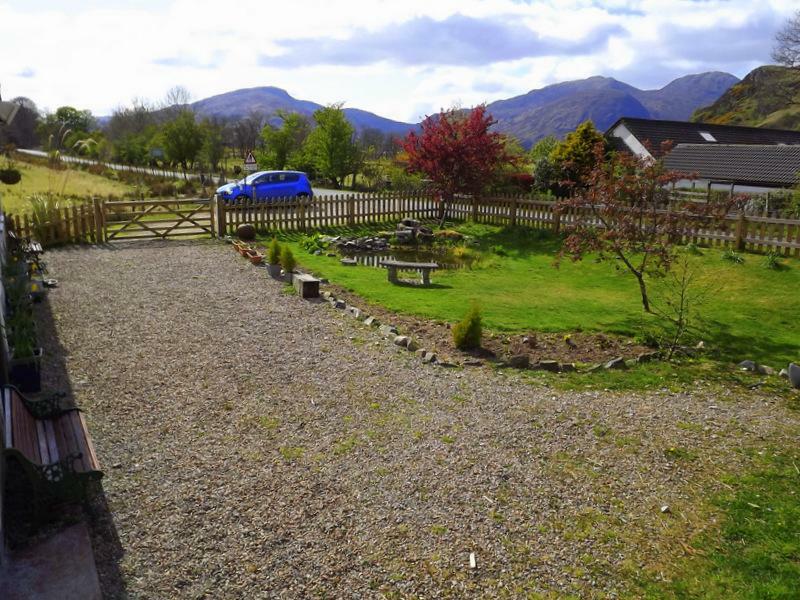 Self catering accommodation in a self contained annexe of the owners’ property. 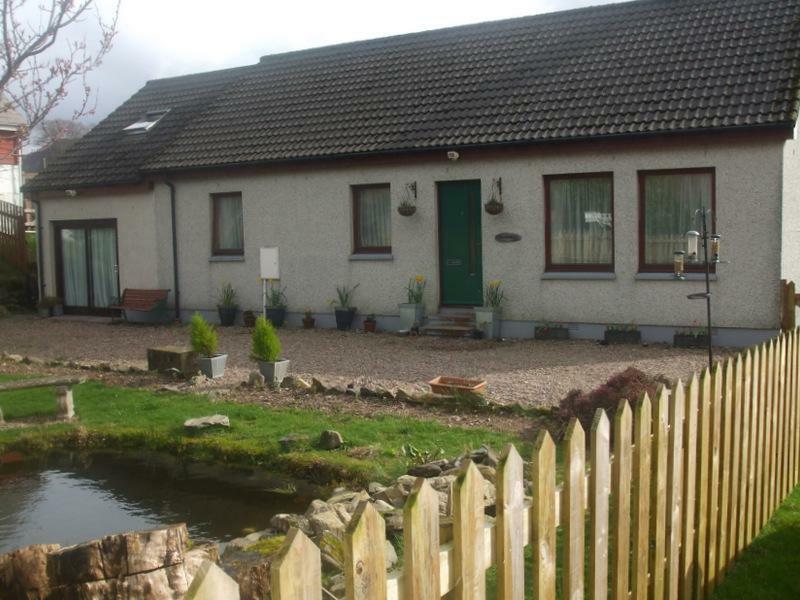 1 en-suite double bedroom, sitting room/diner (with sofa bed) and kitchen. Pets accepted. TV, DVD player, wide range of books and local information. Glenelg is noted for its scenic beauty and wealth of wildlife, which includes golden eagle, sea eagle, peregrine, dolphins, porpoises, whales, red deer, pine martens, otters and much much more. 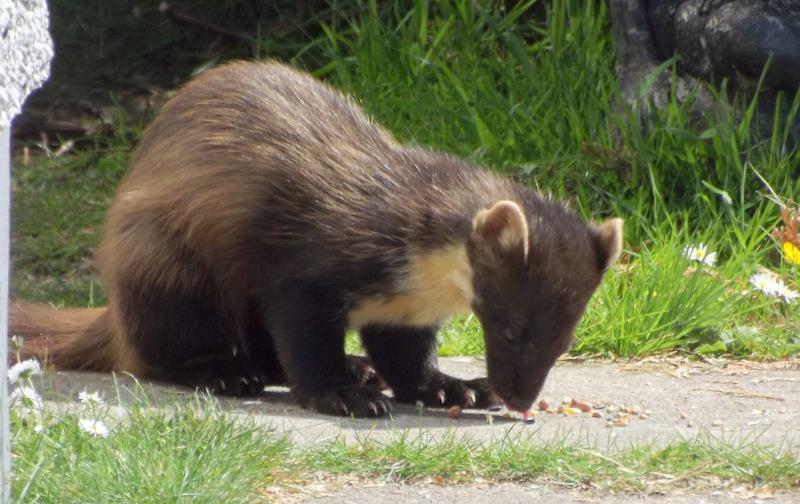 Wildlife visitors to our garden include pine martens (which we feed nightly at our kitchen window), tawny and barn owls, weasel and common lizard. 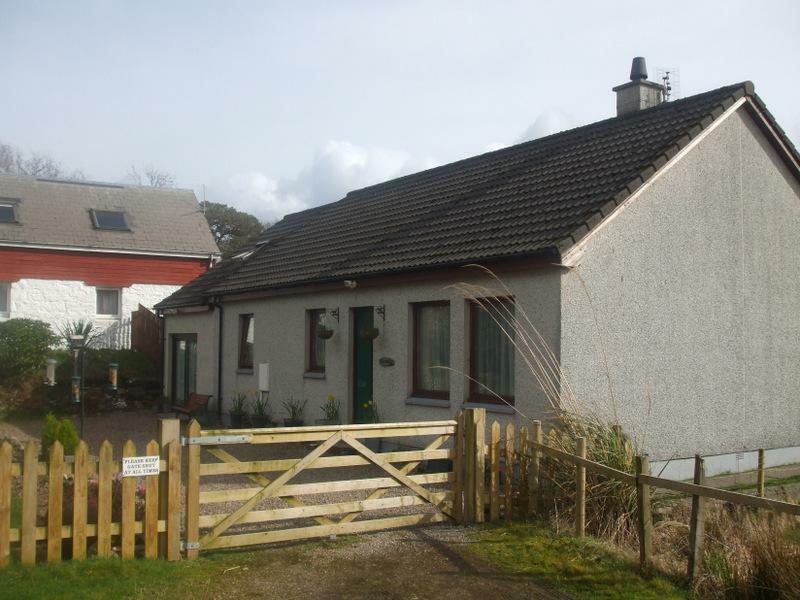 Discounts are availabe at various times through Welcome cottages, Cottages 4 You and other related agencies.